First win is very special. It inspires me to write. Thanks to Blog-a-Ton Marshal! Likewise, first vote - thanks to Cifar - is very special. Thanks to Cifar, Vinay, Namrata, Simran and Priya for the votes. This post has been published by me as a part of Blog-a-Ton 55; the fifty-fifth edition of the online marathon of Bloggers; where we decide and we write. 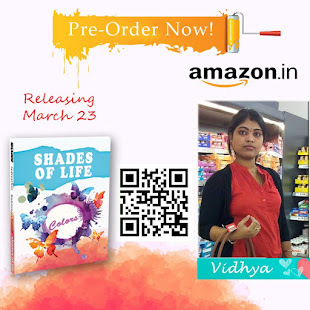 In association with ​Rashmi Kumar, the author of Hooked, Lined and Single and Jyoti Arora, the author of Lemon Girl. I hate when it rains. I hate it because the earth gets wet, makes it impossible to play my favorite game – Lock and Key – with my friends. This is what I used to say when I’m young, and that’s the truth as well. Now, I’ve grown old, living all alone in this big house. My sons are living abroad with their families, and they never bother to visit or call me on the phone. I hate it to the core, but what can I do? That’s the gift of getting older right? Relationships may fade, people might change, but the rain never. These days, rain is my only best friend. When it rains, I sit on the veranda, open my heart, share my inner feelings, and shed my tears to get dissolved in the rain. I feel good. Maybe, that’s why I wish it to rain, a lot these days. Rain, rain, let’s happily walk! And, I Hope, there comes an end to this Elder Abuse! 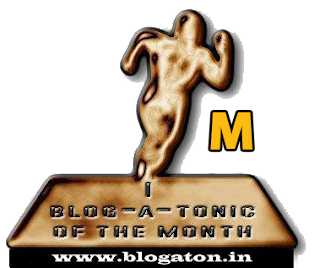 The fellow Blog-a-Tonics who took part in this Blog-a-Ton and links to their respective posts can be checked here. To be part of the next edition, visit and start following Blog-a-Ton. Participation Count: 3. 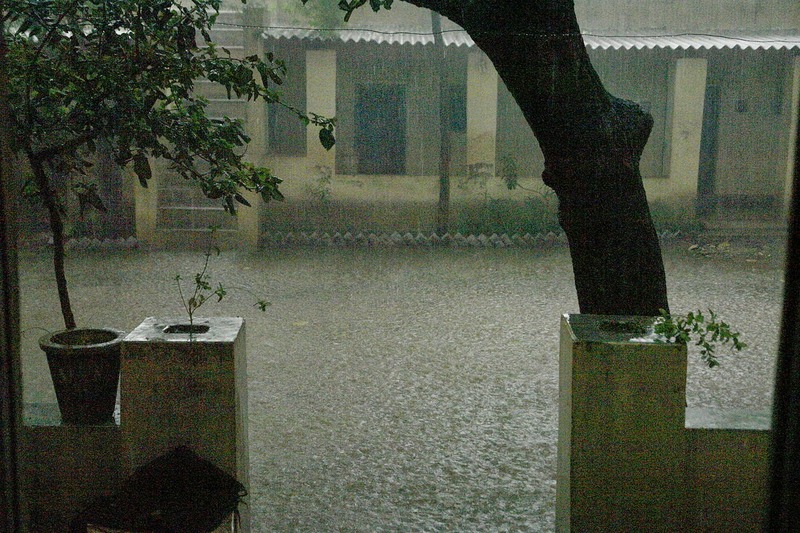 Image Credits: Monsoon by Yann (Wikimedia Commons). Shared with GNU Free Documentation License CC Attribution-Share Alike. I am sure all of us at one point of time have cried in rain, so that no body gets to see our tears..but I really hope the protagonist of this sad story find a reason to smile, live and feel good. Thank you so much, Megha. Your words mean a lot to me! So many emotions in such few words. Heart rending! Thanks Vibhuti. I will visit yours. Thanks a lot, Cifar. Your comment made my day! Thankfully, it's not the truth for a lot of the elderly out there. Hopefully, the future generation don't make the mistake of mistreating the elderly. Memories do matter after all. Yes, that's why I love our country. But here, it is a very different situation. It actually inspired me to write this post. It's painful to see elder abuse. I wonder how can one forget the selfless bond of love with parents and grandparents. Thanks chotti! Thanks for all the support and care! First win is very special. It inspires me. Thanks to Blog-a-Ton Marshal! Likewise, first vote - thanks to Cifar - is very special. Thanks to Cifar, Vinay, Namrata, Simran and Priya for the votes. Happy! Home Mess by Vinayaka Vidhya is licensed under a Creative Commons Attribution-NonCommercial-NoDerivatives 4.0 International License. VS Clicks is also owned by Vinayaka Vidhya. Permissions beyond the scope of this license can be found here. © 2015 Home Mess by Vinayaka Vidhya. Travel theme. Theme images by chichi. Powered by Blogger.